Honestly, I haven’t been excited for a Marvel Netflix series in a while. Sure, The Punisher was great and The Defenders had some sweet moments but nothing has really set itself apart like Daredevil or the first season of Jessica Jones. Which brings me to Luke Cage. The first season of Luke Cage is really a tale of two halves. The first being spectacular with Cottonmouth as a compelling main villain and the later episodes never recovering from his death. So, does season two improve on the first? Yes and I’m shocked it isn’t looked at as one of the better Marvel Netflix seasons out there alongside the first seasons of Jessica Jones and Daredevil. Coming off of The Defenders, Luke Cage is still trying to take down Mariah Dillard (I mean Stokes) and finally save Harlem. 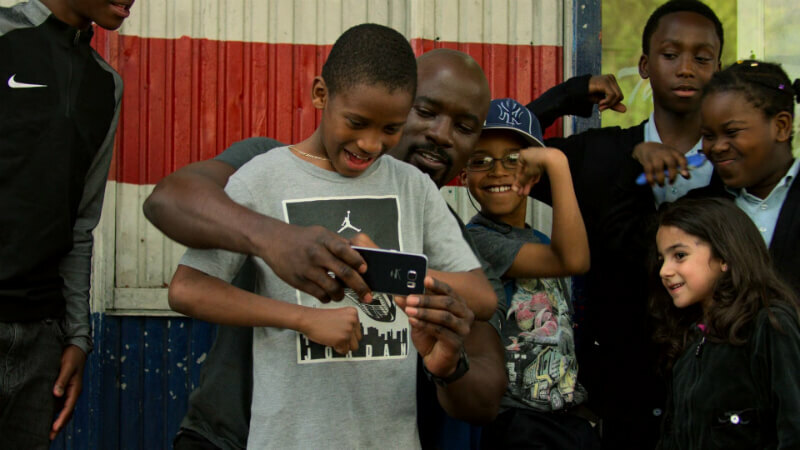 Now a celebrity, Luke is looked at as an inspiration to black youth across Harlem and as a Superman-like figure to the rest of the country. Luke’s development this season was jarring (in the best possible way) as we saw him grow from a polite hero with a strict code into a more brutal vigilante that was willing to go to extreme lengths to save his city. It will be interesting to see where the show takes his character going forward, especially after that ending. Like I mentioned above, the first season never fully recovered from the loss of Cottonmouth. That definitely changed with this season. Both Black Mariah and Bushmaster were terrifying antagonists in their own way for Luke. Alfre Woodard absolutely nailed her role as the manipulative mob boss this season. Mariah’s path from councilwoman to ruthless gangster has been riveting to watch and a lot of that credit goes to Woodard’s performance. Then there is John McIver AKA Bushmaster (played by Mustafa Shakir). I’ve never seen Shakir in any other projects before but I will say this. 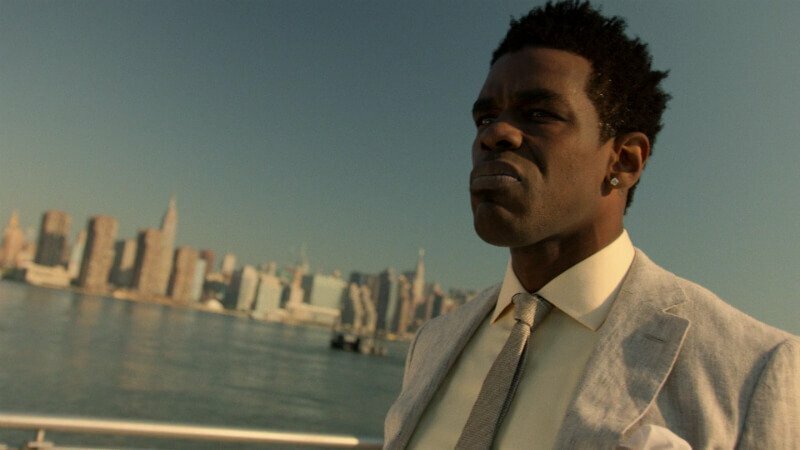 His portrayal of Bushmaster is on par with the likes of Kingpin and Kilgrave. While his actions throughout the season aren’t condonable, the motivations behind his insane decisions almost make you root for him in a strange way. If you haven’t heard the news, it has been reported that Rosario Dawson may be leaving the Marvel Netflix Universe. Dawson plays Claire Temple and has appeared in every Marvel Netflix series thus far (except for The Punisher). It appears those rumors are indeed true as evidenced by her disappearance during the middle of this season. The way that both Claire and Bobby Fish (Ron Cephas Jones) were written off didn’t sit well with me here. 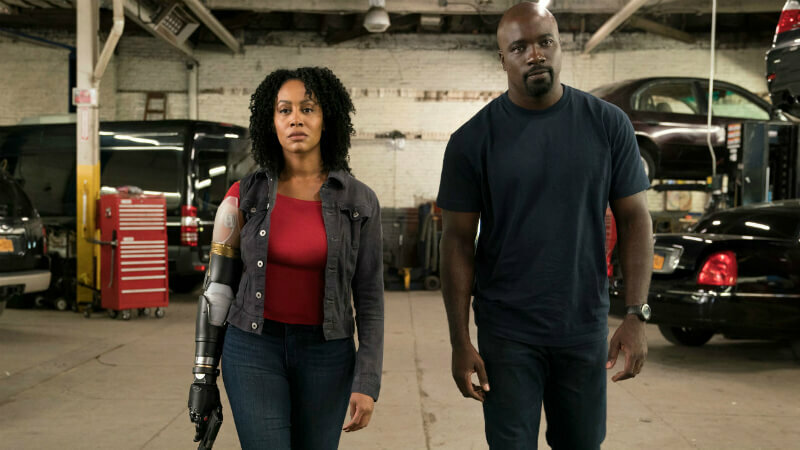 Their departures ultimately caused Luke Cage season two to stall for a bit before finding its footing again around episode eight. Although I enjoyed most of the character arcs and developments from this season, Misty Knight (Simone Missick) definitely deserved better. Coming off of The Defenders, Misty is coping with the loss of her arm and the demons of her former partner, Rafael Scarfe. Her story is extremely frustrating due to how her fellow cops treat her when she returns to the force. Misty’s arc eventually becomes interesting once she receives her new arm courtesy of the Immortal Iron Fist, Danny Rand. Speaking of Danny Rand, in just one episode the writers of Luke Cage have fixed the “weak link” of The Defenders. This unofficial “Heroes for Hire” episode is by far one of the highlights of the season. Could this be the start of a spin-off Heroes for Hire mini-series? Along with the Immortal Iron Fist showing up in Harlem, there are plenty of fun cameos to look forward to during your binge (however, the ESPN cameos were a bit forced). 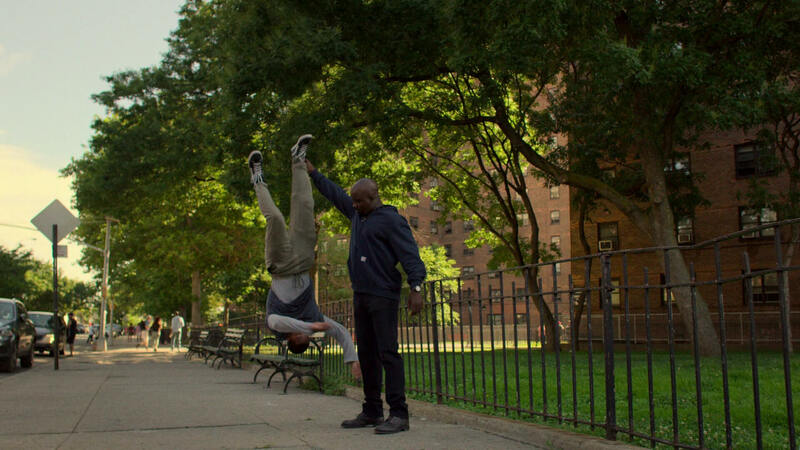 Although I enjoyed the majority of Luke Cage season 2, there are two major problems that keep it from being a perfect score. The first being inconsistent and sometimes cheesy dialogue plagued throughout the season. The other is more of a fundamental issue with Luke as the hero. I personally call it the Superman problem. When a hero can’t be hurt or killed by anything, it makes you care less when that hero is put in “dire” situations. I hate to end this review on a sour note but I thought it was important to point out the tragic loss of Reg E. Cathey (who played a major role in Luke Cage season 2). 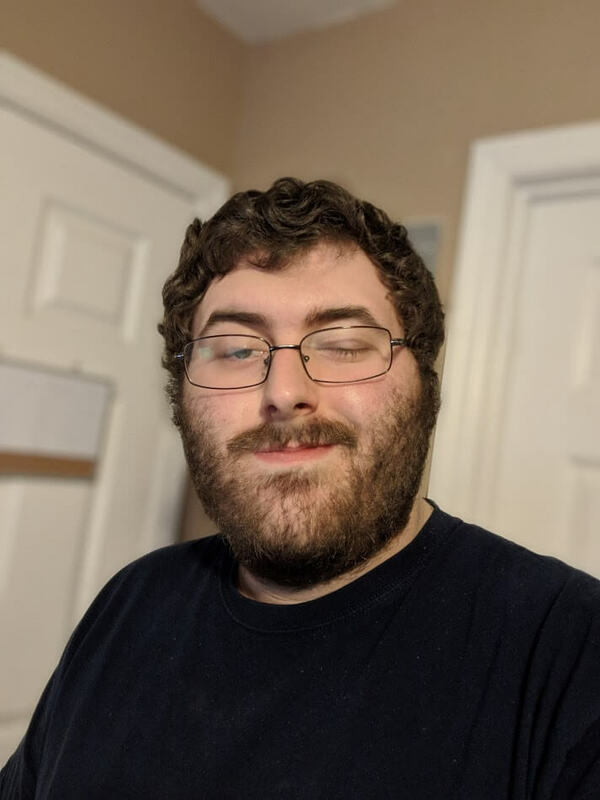 It honestly hit me pretty hard when the final credits rolled and I saw his name pop up in memoriam. This was due to me not being aware that Cathey passed away earlier this year. Cathey delivered a fantastic performance during his time on the series that housed some of the best tearjerkers of the Marvel Netflix Universe so far. Verdict: Luke Cage’s second season is a vast improvement on the first due to better villains and a more complex Hero for Hire. Although it had a rough mid-season, the series came together to deliver an amazing season finale that hopefully snowballs into something unique down the line. After clearing his name, Luke Cage has become a celebrity on the streets of Harlem with a reputation as bulletproof as his skin. But being so visible has only increased his need to protect the community and find the limits of who he can and can’t save.